When it comes to industrial facilities, it is essential to choose the right kind of flooring. It is especially important for food processing facilities, which are subject to strict rules and regulations as set forth by the government. Food processing flooring comes into contact with many different things, mainly various food byproducts that can severely damage or destroy the wrong type of flooring and coating. Therefore, it is crucial that you consider your flooring options carefully and choose the right choice for your facility. Here are some important things to keep in mind when choosing which type of food plant flooring is best for your facility. The option for food processing flooring is a concrete floor with a durable, appropriate coating. There are many different options when it comes to floor coatings, and each of these coatings have scenarios where they perform best, with each one fitting different needs. Different floor coating options include epoxies, urethanes, polyureas, and methyl methacrylate coatings. Epoxies are a standard option, with many FDA and USDA-approved types of epoxies available for food processing plants. This kind of floor coating combines epoxies with other types of aggregates to create an aesthetically pleasing look, with anti-slip capabilities possible. Epoxy novolacs are a great option to add chemical resistance, while waterborne epoxies are excellent for food packaging areas, though they are not commonly used. 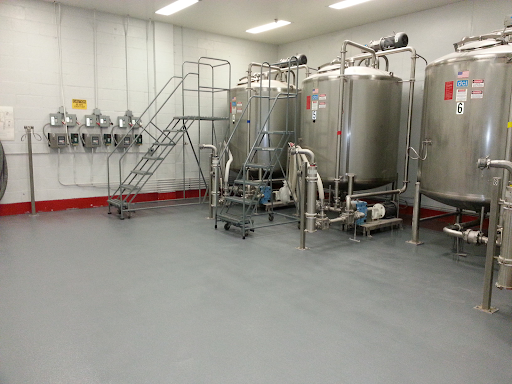 Another popular flooring option in the food processing industry is polyurethane coatings. Polyurethane coatings tend to cost more than other coating options but are an easier-to-clean, long-lasting option with installation only taking a matter of hours before the facility can return to working order. If you are looking for a floor coating option that can withstand a demanding environment, including high impact resistance, then a polyureas coating is the way to go. This option is becoming more popular in the food and beverage industry, mainly because of the strength and durability that it offers. Another floor coating options in food processing facilities include MMA coatings. This type of coating is commonly used in cold-storage areas due to its ability to work well in extremely low temperatures without issue. Like polyureas coatings, it cures relatively quickly, has minimal odor, and has a minimal risk of transferring taste to foods. While all food and beverage facilities have strict guidelines when it comes to the flooring they use, different types of facilities will have different flooring needs. You may also want to consider going with different flooring options for different areas of the facility. For example, in a food packing area, where the environment is not as demanding, a waterborne-epoxy is a great option. On the other hand, if an area of the food processing plant has heavy demands and the flooring is exposed rough daily situations, then a polyureas coating is a great option. It is also essential to consider things such as safety, heat and cold resistance, and durability. You want to ensure that whatever option you choose for your food processing plant can withstand the expected exposure and last a reasonable amount of time before needing a refresh. 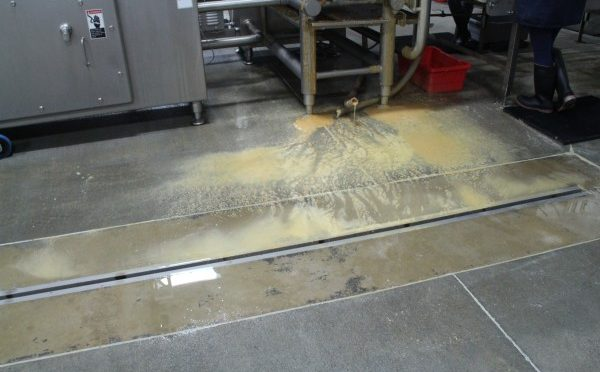 Another critical and often overlooked aspect of food processing flooring to keep in mind is the need for floor drainage. A floor drainage system is an essential part of any facility, especially one in the food processing industry. But, for one to work, you need to ensure that whatever floor coating you choose for your facility will work with a drainage solution. Urethane coatings, for example, can use a slurry and mortar system for installation. This slurry system is not recommended for floors that have a slope for a drainage systems like a traditional trench drain. The easiest way to avoid any issues is to go with a floor drainage system like the Slot Drain System. This is a newer form of drainage system that comes pre-sloped and therefore does not require sloped flooring for installation. 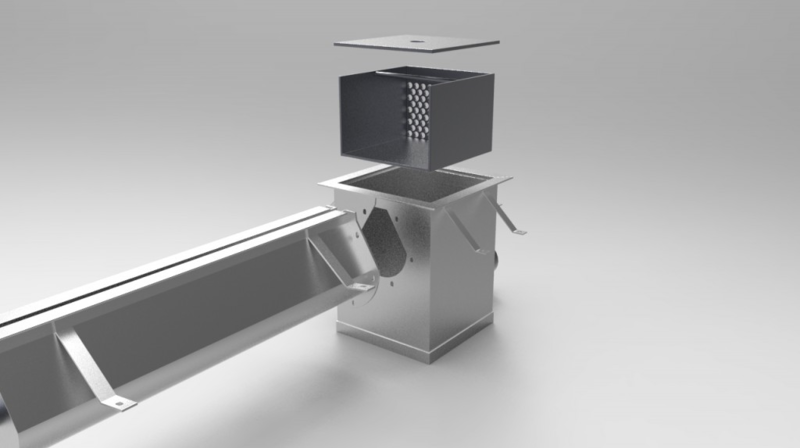 Beyond that, the Slot Drain System has a thinner profile which does not require a grate covering. This makes it safer for workers, easier to clean and maintain, and much more cost effective than other types of drainage systems. 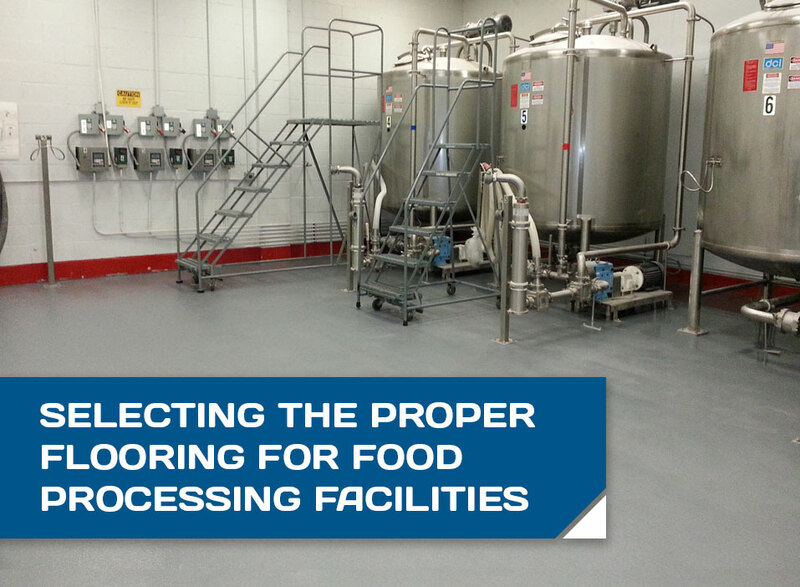 Choosing the right food processing flooring is an important step in any food plant design. You want to choose a flooring option that is strong, durable, and easy to maintain. 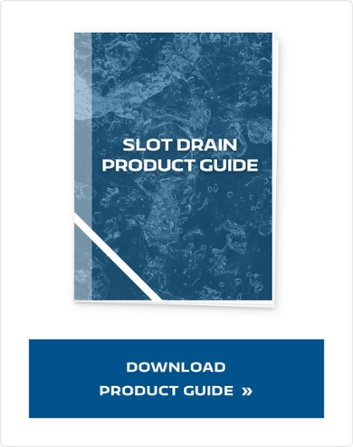 But, you should also ensure that it works well with your floor drainage system, and the easiest way to do that is to choose the Slot Drain system for your facility’s drainage needs. This system will work well work effectively with any floor coating you choose to put in your facility.